Urban Union are proud to lead the way in regenerating cities across Scotland by offering modern, stylish and affordable homes in revitalised communities. As well as building contemporary new homes, each area Urban Union regenerates is given new life through the close proximity of transport links, schools, shops, health centres and other services and amenities. A joint venture company between experienced developers McTaggart Construction and Robertson Group Holdings, Urban Union transforms Scotland’s run down areas into welcoming, well-connected and dynamic communities to live in. Find out more about Urban Union’s completed developments and how you could own a home in one of our future projects. Owning your own home can be more affordable than you think. With Help to Buy (Scotland) purchase a brand new home with just a 5% DEPOSIT. Find out more about Help to Buy. 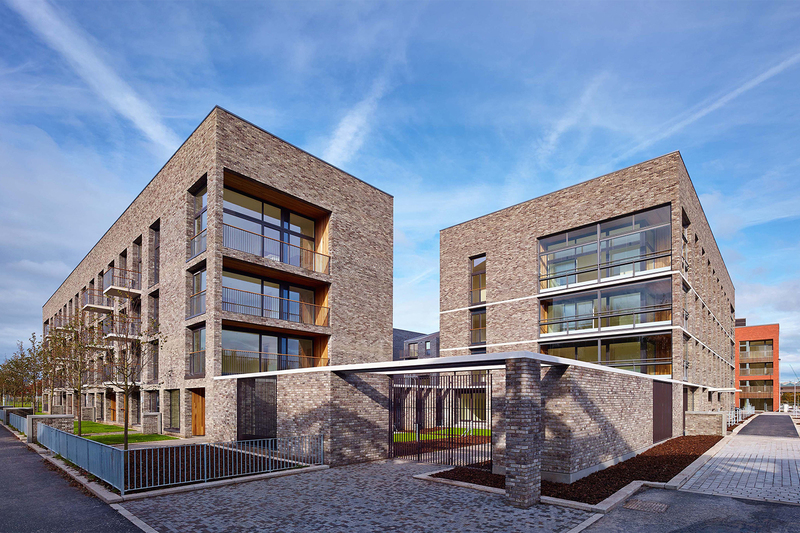 As well as building contemporary new homes, each area Urban Union regenerates is given new life through the close proximity of transport links, schools, shops, health centres and other services and amenities. A joint venture company between experienced developers McTaggart Constructions and Robertson Group Holdings, Urban Union transforms Scotland’s run down areas into welcoming, well-connected and dynamic communities to live in. Find out more about Urban Union’s completed developments and how you could own a home in one of our future projects. Every area across Scotland is different and as a result, each Urban Union development is unique; designed around the area’s community and its specific requirements. Discover the beauty of a brand new Urban Union home at Laurieston Living Glasgow, Pennywell Living Edinburgh and Muirton Living Perth. Select the development you are interested in below and discover full HD video of the properties as well as information on pricing and availability. In addition, our handy mortgage calculator will help you work out the repayments of any of our new homes. Please click the button below to calculate your mortgage payments. Every area across Scotland is different and as a result, each Urban Union development is unique; designed around the area’s community and its specific requirements. Discover the beauty of a brand new Urban Union home at Laurieston Living Glasgow, Pennywell Living Edinburgh and Muirton Living Perth. Choose your development to view a collection of selection of our homes in full HD and keep up to date with pricing and what homes are currently available. Our handy mortgage calculator will help you work out the repayments of any of our new homes. MOVE IN FROM JUST £99. 1, 3 & 4 bedroom properties available. Latest Phase Launching June 2019. View current Pennywell Living development. Just a short walk from Glasgow City Centre. A few 1 & 4 bedroom properties are remaining. Another regeneration by award winning Urban Union. Register your interest and keep up to date with latest news. Coming Soon. Phase three of the hugely successful Pennywell Living Edinburgh. Register your interest and keep up to date with early releases.